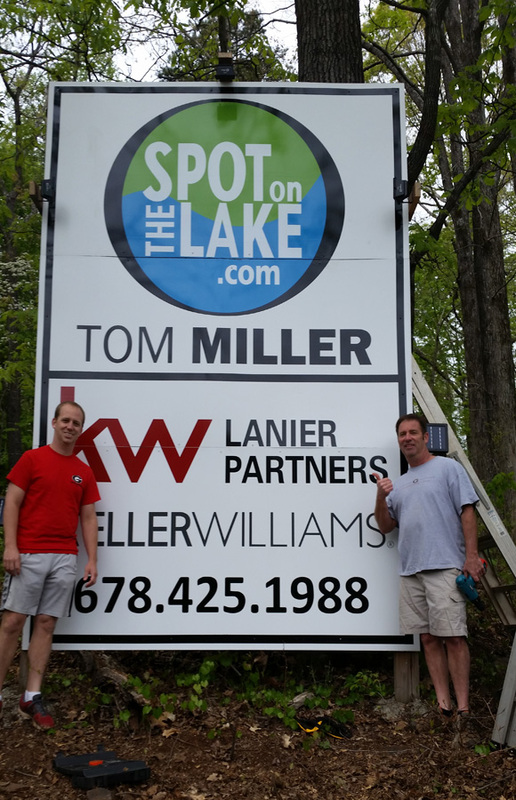 Keep an eye out for our new sign welcoming you to Georgia and Lake Hartwell as you enter the state from South Carolina on I85 south. The sign is on a 3 acre peninsula near Harbor Light Marina, and as you might have guessed, the property is for sale. See below. Many thanks to John at Big John Graphics for putting the sign together and to Richard at F&A Consulting for ferry service to the sign location and installation assistance. 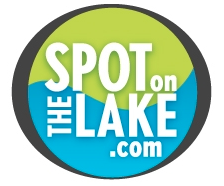 I highly recommend these guys if you need any help around the lake.